Konnichiwa, y’all! Okie dokie, well, I’ve been learning conversational Japanese for the past year and a half, and now it’s time to bring on the written characters. Growing up in the San Francisco Bay Area, I was fascinated by Japanese culture at an early age. The language. The food. The religions. The dress. Anything Japanese I was way into. The Japanese use a combination of three sets of written characters. Kanji. Hiragana. Katakana. Kanji, well, I might have to let that go for the time being. There are about 50,000 Chinese kanji characters! Can I get a what, what?! However, most of them are obscure. For instance, many refer to specific places, or names of insects or plants. Most are not widely used even in China. From how my sensei told me, people in Japan nowadays learn 1,000-6,000 kanji characters. I’ll pass for now. No biggie. 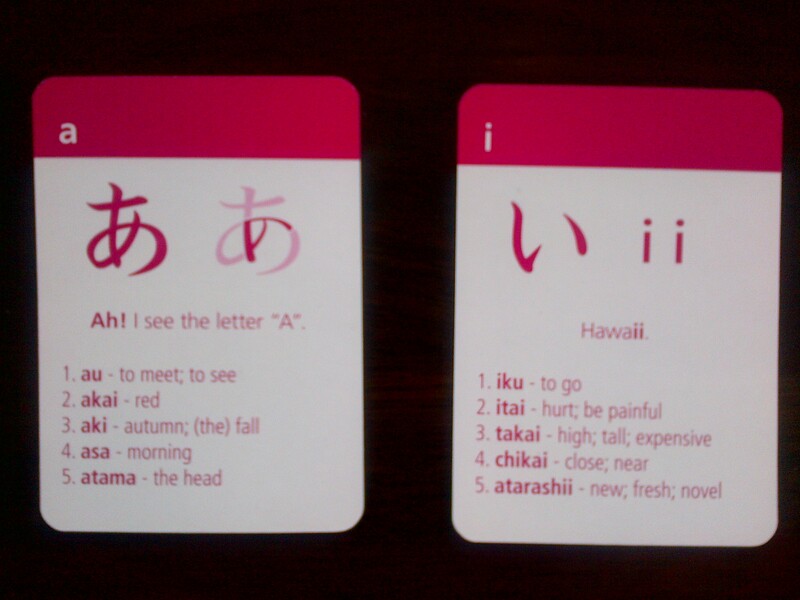 First up, hiragana. Class, repeat after me, “A. I.” Pencils down! Class dismissed! Come along for the ride, and follow me as I learn new hiragana characters! Let’s do it together! Shall we?! Hai. Arigato gozaimasu. ← Yoga Sutra Quote of the Day. Chapter 1. Verse 42.